Android smartphone offers smart and user-friendly user experience to perform different tasks seamlessly. This open-source platform offers you lot of freedom to tweak different settings as per your needs. Further, you can use Android smartphones to perform numerous tasks efficiently. Despite being one of the best smartphone platforms, Android is not immune to some basic smartphone problems. 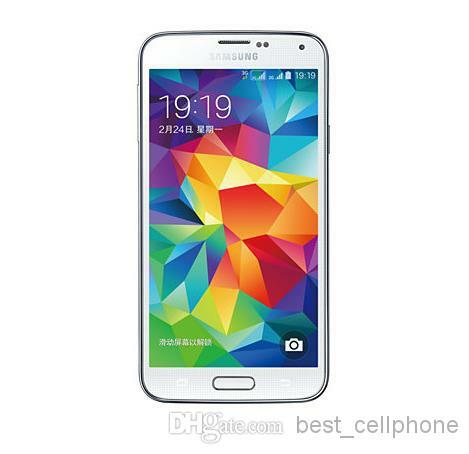 It includes storage space issues, slow performing device, app crash, device freeze, and other problems. 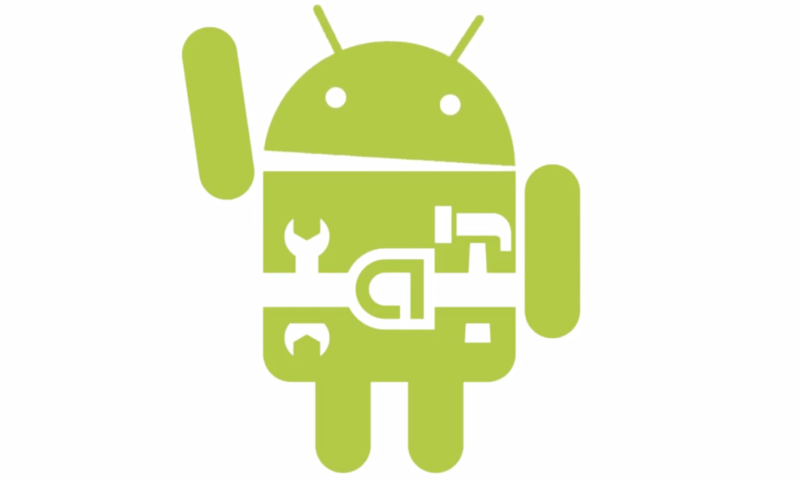 Android offers certain built-in utilities to help you deal with all these problems. Apart of it, you can also try some third-party apps for instant and efficient results. In this article, we have discussed few simple steps to boost your Android device performance. To start with, let’s discuss the basic step to help you boost your device performance. Each software update helps you fix certain bugs, offers security patches and other improved features. Thus, you can keep your device software up-to-date for better performance. You should keep tab on all software update notifications that comes automatically on your device on regular intervals. 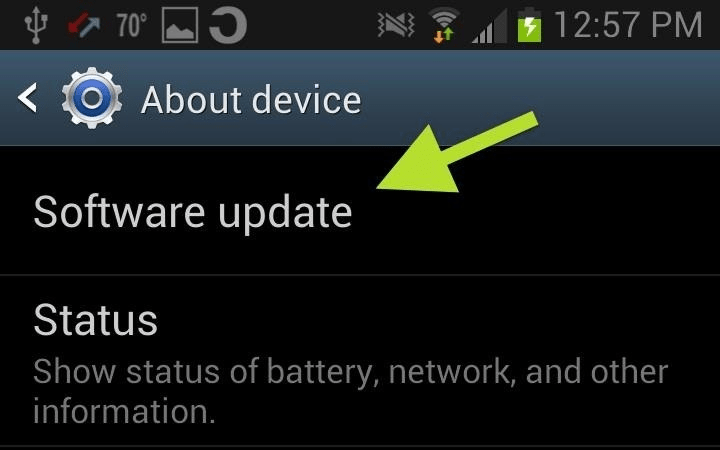 Once you receive any notification related to software update, you should instantly download the update. Don’t miss notifications related to software updates and download them instantly. Apart from automatic notifications, you can also do this manually as well, to do this, simply head to Settings > About Device/ Phone > Software Update. Once you click on Software Update, it will start process to find all latest available updates and help you install them. Apart from software updates, also keep all apps on your device up-to-date so that they perform well. Every app developer offers regular updates with various useful features and bug fixes to improve your device performance. Further, up-to-date apps also avoid a situation like app crash or freezing. 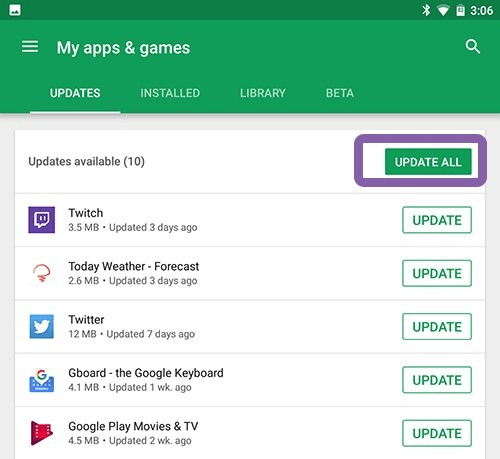 To update apps on your device, go to Google Play Store > My Apps & Games and find the apps that need to be updated. If you are downloading apps from other platforms as well apart from Google Play Store then visit those platforms respectively for updates. There you can look for all updates related to that app and install that update instantly. When you buy new device, it comes pre-loaded with a bundle of unnecessary apps & programs in the form of bloatware. It includes manufacturer based and third-party apps & programs. Most of these bloatware items include apps & programs that you rarely use or intend to use further. Thus, these items remain idle on your device storage affecting device performance negatively. If you are not using some of these items then try to uninstall or disable them to recover some precious storage space. Many of these apps & programs also run in background unnecessarily thus disabling them will also help you boost device performance. To do this, go to Settings > Application Manager and sift through apps that you don’t use and Uninstall or Disable them. Following this simple step, you can instantly see the difference in your device performance. Your phone accumulates a lot of app cache files when you perform numerous tasks using different apps. This cache data is meant to improve certain operations related to apps. This app cache accumulates in large numbers over time and starts affecting your device performance negatively. It also occupies precious storage space and makes your device run slow. To deal with it, simply head to Settings > Storage > Cached Data to clean all app cache files. 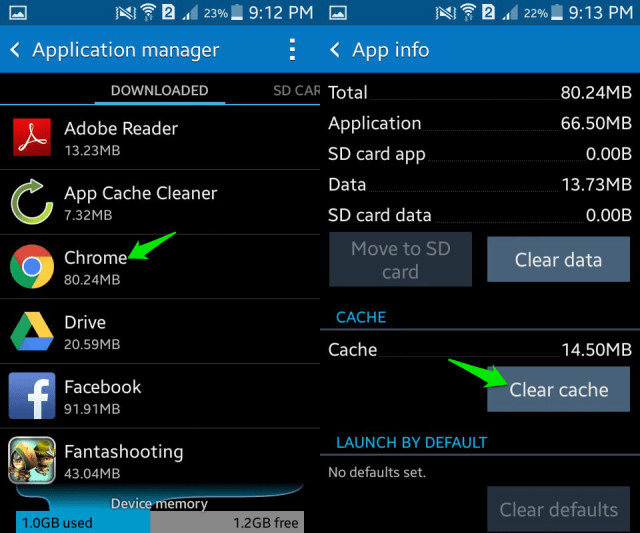 To clean app cache of individual apps, go to Settings > Application Manager and sift through all apps to find and clean app cache of individual apps. Once you clean the app cache, app will work in absolute fresh manner. You can also use third-party apps to boost your device performance. These third-party apps may include Android cleaner apps, battery saver apps, duplicate file remover apps, launcher apps, anti-malware apps and much more. These apps work on latest techniques and smart algorithms to provide you improved and effective results. Using these apps, you can reduce manual efforts while saving lot of time. These apps also offer quick and reliable results to improve your device speed & performance. You can find immense options when it comes to perform different tasks using different apps. One possible reason behind slow performing Android device could be cluttered and unorganized data on it. If you are running short of storage space on your device and it is affecting your device performance negatively then you should consider storing your data on cloud servers. To do this, you can use various cloud storage apps including Google Drive offered by Google. These apps help you recover lot of storage space effortlessly to boost your device performance. Data saved on cloud servers remain safe with encryption based services. Further, you can store, restore and access this data anytime anywhere from any device. It even helps you edit your data online to share with other users. Live wallpaper may increase aesthetic value of your device but it consumes lot of device resources and affect device performance negatively. Live wallpapers require more CPU cycles, Ram and other resources. 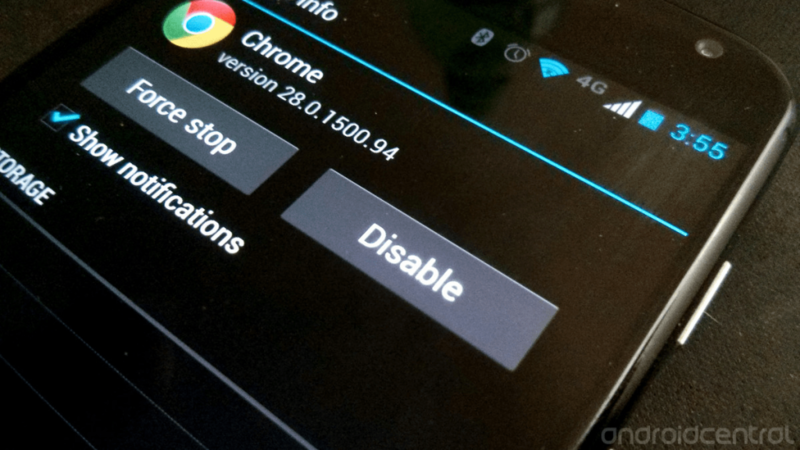 To disable live wallpaper on your Android device, simply go to Settings > Application Manager or App and swipe left to find Running items. Here, sift through the items to find live wallpaper and uninstall or disable it by selecting simple “Wallpaper” option. 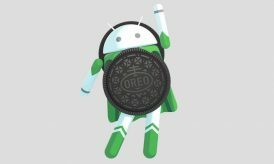 Following this simple step, you can free-up some precious device resources to boost your Android performance. Conclusion: Following few simple tweaks and built-in utilities on Android smartphone you can fix various issues seamlessly. It helps you fix range of issues including slow performing device, network issues, crash or freeze issues, storage space issues and much more. In addition to built-in utilities on Android, using third-party apps also help you find solution to various Android problems effortlessly. By following above mentioned steps, you can improve your Android speed & performance effortlessly. 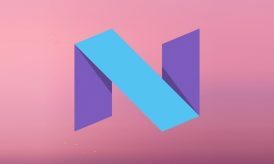 Summary: Using some Android built-in utilities and following other simple tweaks you can boost your Android device performance seamlessly. In this article, we have discussed some of these useful tips to help you improve your Android device performance. 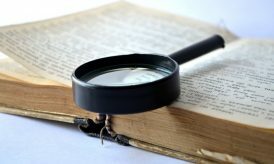 This Article is contributed by Apoorv bhatnagar, working at Systweak Software , as an SEO analyst and technical Content Writer.